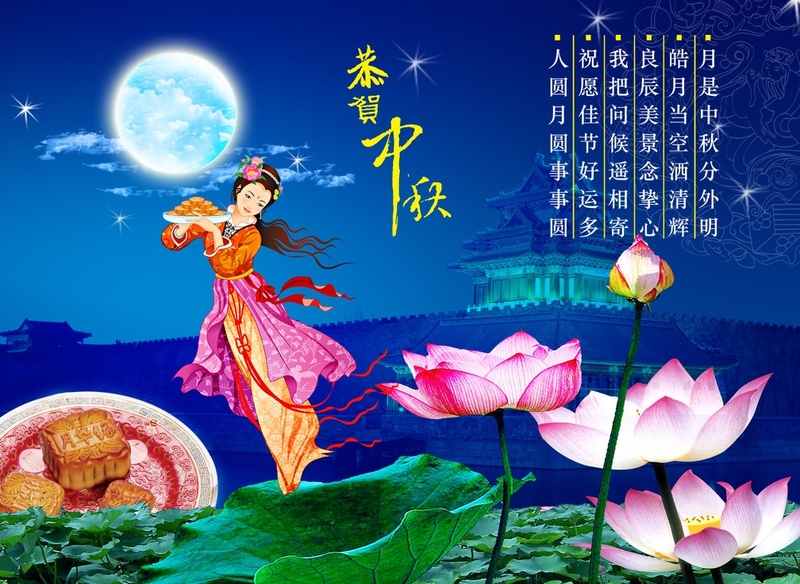 Happy Moon Cake festival to all! wish you enjoy this wonderful tradition festival with your family members, friends and others. Can we organise the Mooncake Fastival for TPP8A? Do we have the capability & commitment from our residential member? Some committee members did propose before, I did agree to allocate RM500 from our RA account, but no one takes up the organiser role. Response from the residents not too enthusiastic. Happy Mid Autumn Festival to all TPP8A Puchong residents.